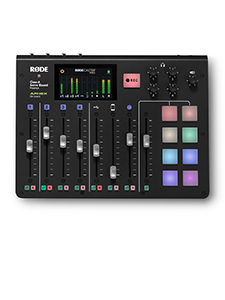 The RØDE AI-1 USB Audio Interface adds studio-quality input and output capabilities to your computer, making home recording easier than it's ever been. 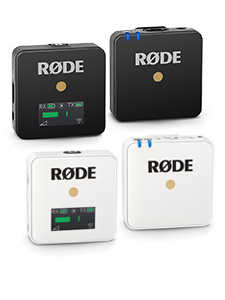 In this video Ryan goes through the Features and Specifications of the new RØDE AI-1, showing you how easy it is to set up and start recording. 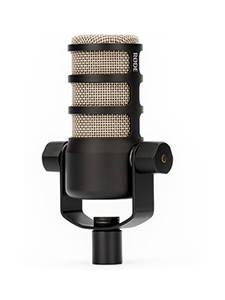 Available as part of The Complete Studio Kit, the AI-1 comes with RØDE’s peerless NT1 large diaphragm condenser microphone, SMR shock mount with popshield, 20 foot XLR and USB C/A cables – home recording is as easy as opening the box. Visit http://www.rode.com/ai1 for more information.